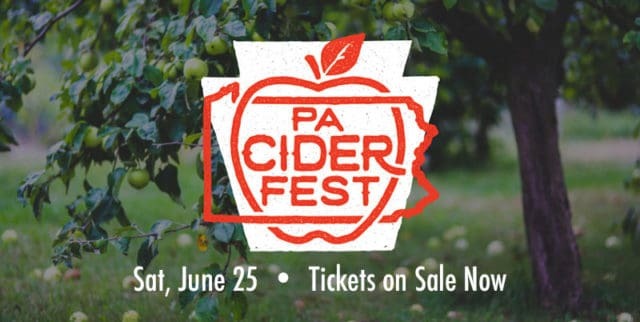 PA Cider Fest, Pennsylvania’s premier cider-tasting event, returns for its second year on June 24 from noon–4 p.m., offering cider sampling from a wide array of Pennsylvania cider makers, informative cider booths, vendors, cider demos, live music, food truck offerings, with samples included in the ticket price, and plenty of other cider-filled offerings. 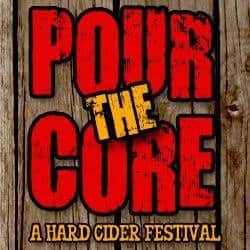 The cider fun unfolds at Hauser Estate, the home of Jack’s Hard Cider in Biglerville, Pennsylvania. Advance sale tickets are currently available now through June 23 for $25. Day-of-event tickets will be available at the gate for $30. Guests must be 21 years of age and older to attend.